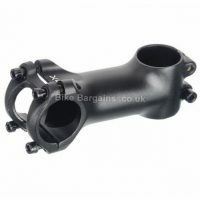 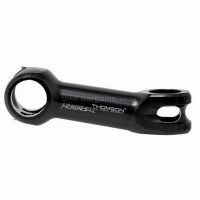 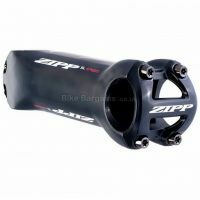 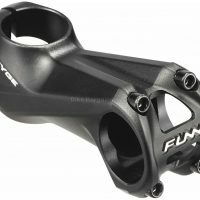 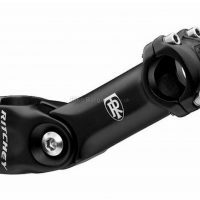 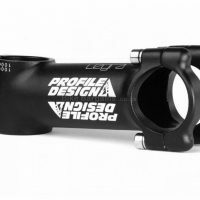 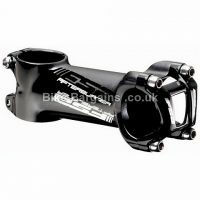 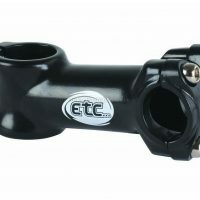 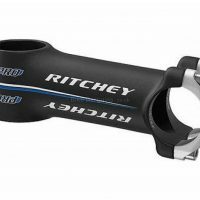 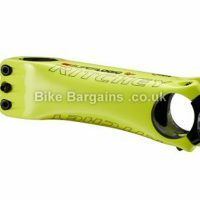 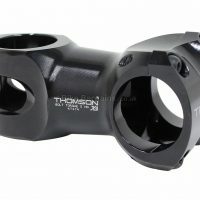 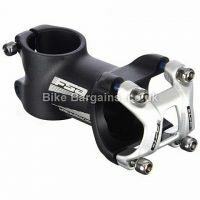 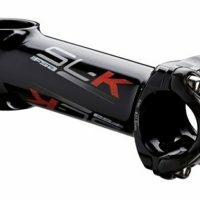 After a new stem for your bike? 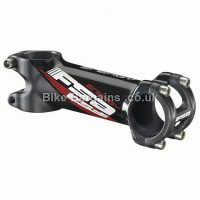 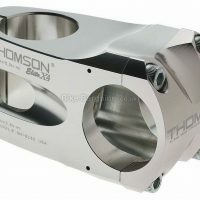 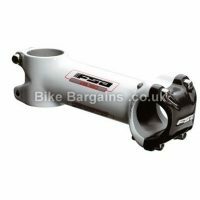 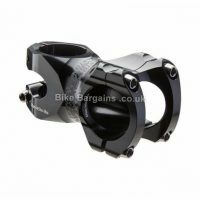 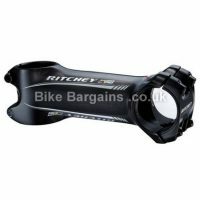 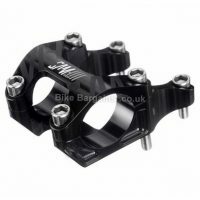 Or want to save weight, or simply trying to alter your bike’s geometry and handling? 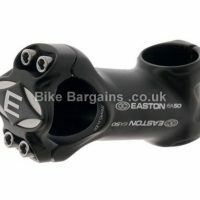 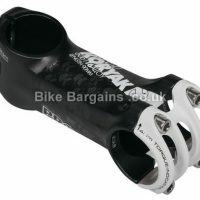 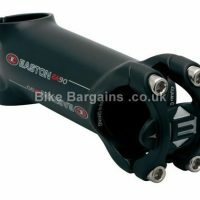 Either way, below are my stem deals, each of which will save you a fair amount of cash on RRP. 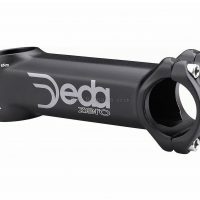 Where appropriate I’ve marked each model as suitable for MTB or road riding (or both) – no-one wants a snapped stem! 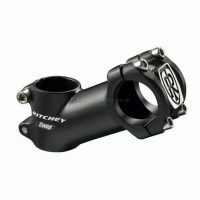 Or for that matter, to be using an unnecessarily heavily model. 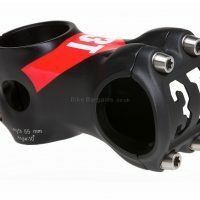 I’ve also included sizes and weights where the information is available. 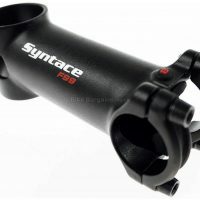 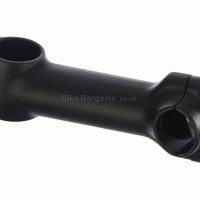 Oh and please make sure that the stem’s handlebar diameter (usually 25.4mm or 31.6mm), and steerer diameters (probably 1 1/8″) are correct for your bike, as well as the actual length and rise, as this will affect your bike’s handling considerably. 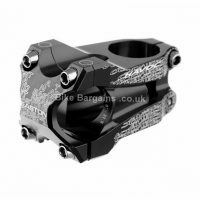 Finally, make sure it matches your bike’s colour scheme – it’s gotta look the part too!